Hotels aren’t the only places that make for a great event space. Instead of reserving a ballroom or function room like what most companies do, why not plan something a little out of the ordinary? 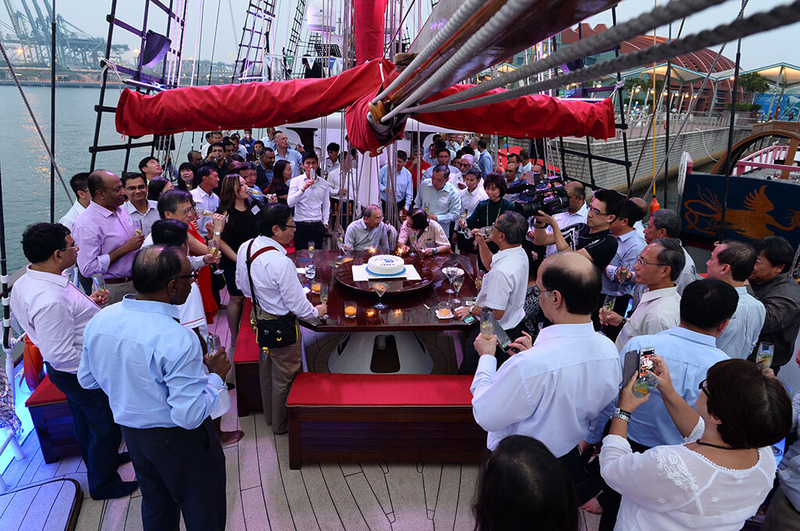 Why not take your your corporate event off shore for nostalgic moments never to be forgotten. 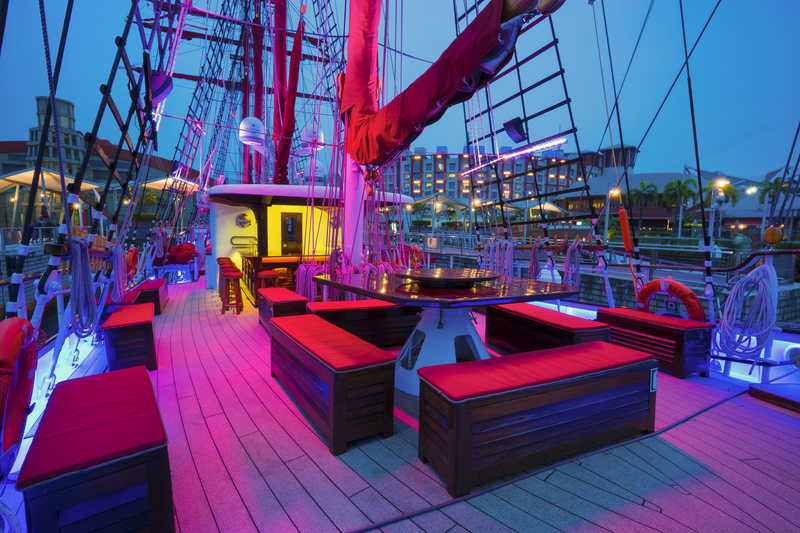 With amazing services, excellent facilities, and a beautiful view, going on an traditional sailing ship could be just what you need to spice up your company event! 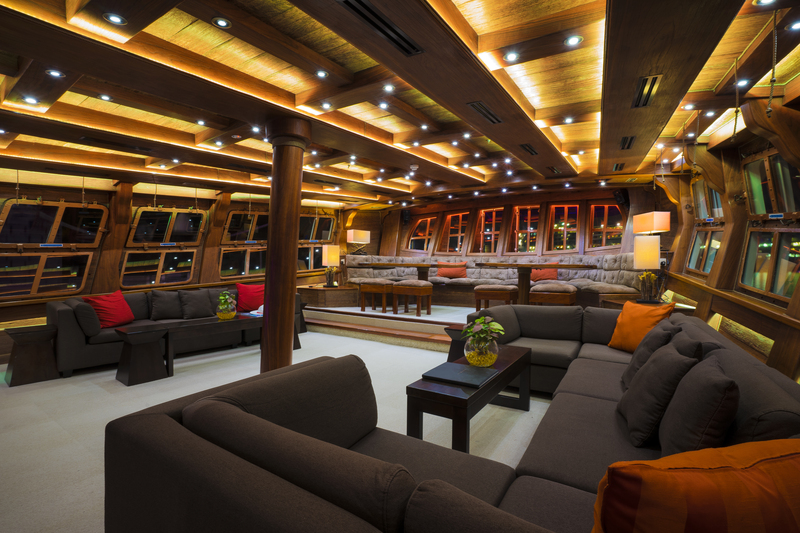 On our amazing Superyacht, the Royal Albatross, you’ll get to enjoy lots of fun activities on board. Thinking of adding some team bonding element to your event? The guided Mast Climb is the perfect activity to amp up team spirit. 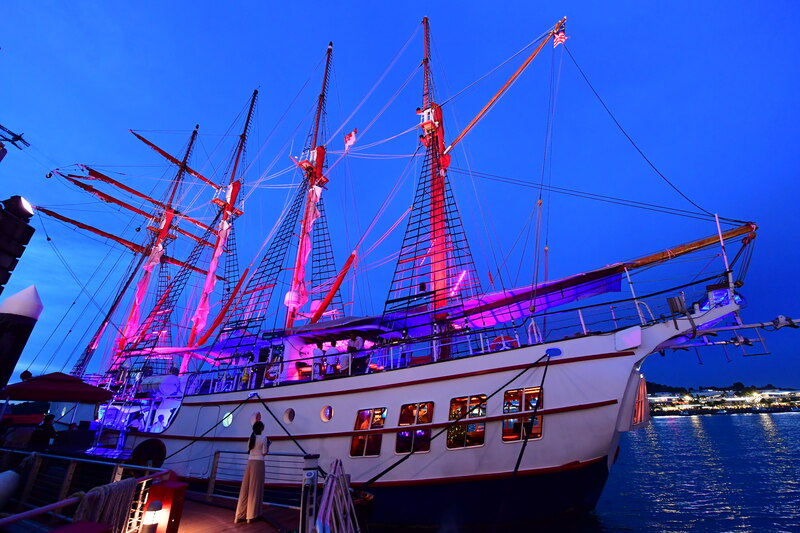 If you’re looking to plan something a little more glamorous, our luxury tall ship is perfect for these events. With a spacious deck, elegant interiors, classy bars, delicious catering, and other amazing facilities, a short coastal cruise could be the ideal event space you’re looking for. Thinking of having access to cabins and other facilities on board? You can charter the entire ship as a whole and enjoy access to much more amenities for your event. Whether it’s a networking event or a company dinner, you’ll be pleased to know that the set up onboard is highly customisable. Furniture is configurable so feel free to choose whether you’d like cocktail tables for ease of moving around, or comfortable seats if you’re thinking of planning a more formal event. What’s more, the Royal Albatross also has lighting and AV equipment facilities on board. Whether you’d like to create a more upbeat vibe or a more tasteful atmosphere, just let our friendly staff know. Sailing through calm port waters seas with a drink in your hand and a sunset view as a backdrop, not many event spaces can promise such a unique experience. Planning for corporate events takes time, research, and lots of coordinating. 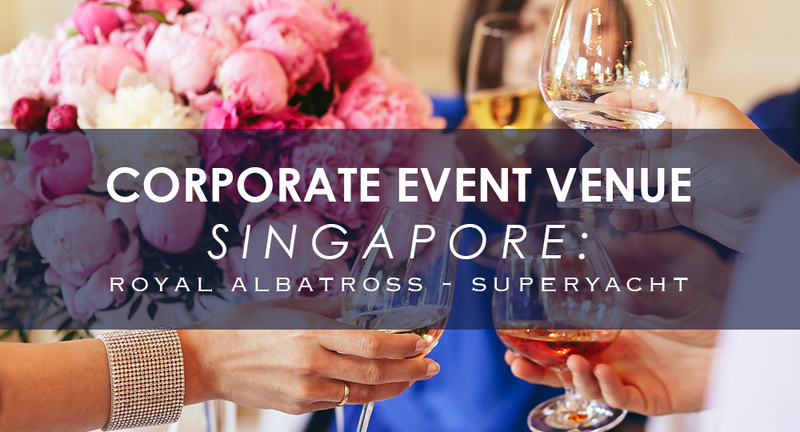 What’s great about having your event with Royal Albatross is that you can engage our event management services. From your preferred layout and dining cuisine to special requests, our event management services would be delighted to give you a hand in planning a memorable event for your organisation.